Being physically fit is important for maintaining your physical and mental well-being. It also has a significant impact on how job-ready you are for a career in security or a related profession. For that reason, fitness is studied throughout police foundations training programs. By maintaining your own personal fitness, you’ll be healthier and better qualified for many security-related careers. 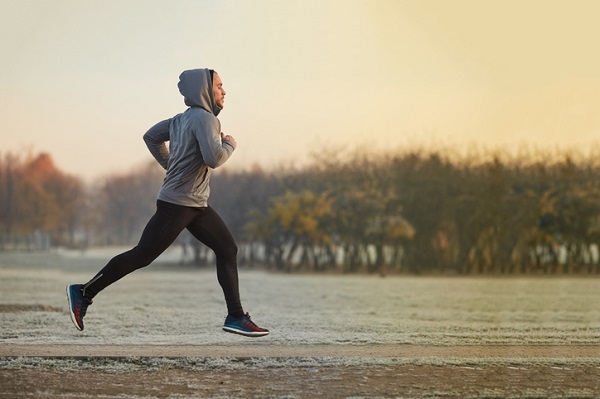 Let’s take a look at some of the reasons why fitness is considered so significant during your training and how it can help you succeed in your future career. Physical fitness will allow you to perform much better in a number of jobs related to security. 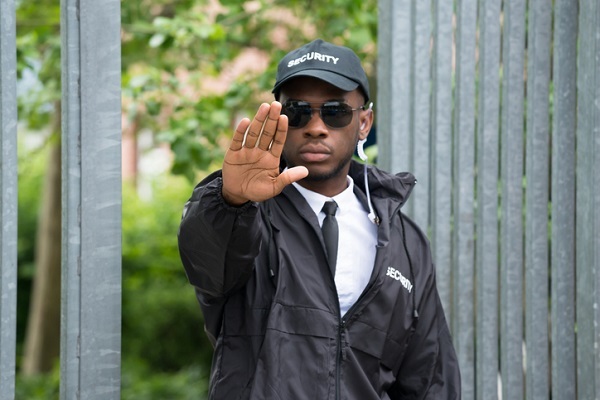 If you decide to pursue a career as a security guard, for example, you will likely need to spend a lot of time on your feet. You may have to walk long distances to inspect the properties you are protecting and you may occasionally run quickly to scenes where incidents that require your attention are taking place. If you are physically fit, you will have a much easier time with this aspect of the job. Similarly, security professionals need to maintain a sense of authority in their interactions with the public. If you are physically fit, members of the public are more likely to show deference to your instructions and are less likely to try to challenge you. As a result, your physical fitness helps you maintain order, which not only protects your own personal safety but public safety as well. 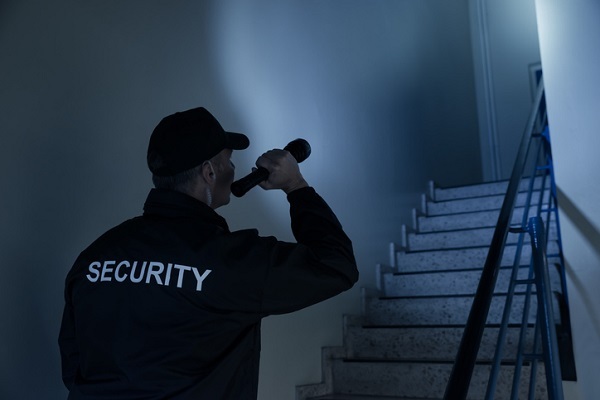 Because of the physical demands that are expected of most people working in security, it should come as no surprise that many security and related careers have minimum physical health standards. Many employers will expect you to be comfortable walking long distances, climbing stairs, and possibly running, for example. For some positions, lifting heavy objects and being physically strong will also be a requirement. Since physical fitness is a requirement for most security positions, fitness is a topic that will be covered in each semester of your police foundations program. Learning about how to maintain optimal levels of fitness will help you prove to potential employers that you are ready to tackle the physical demands of the job. A career in security requires that you maintain a level head, especially in stressful situations. Being easily angered is not a good quality to have when you’re potentially trying to calm people down, avoid conflicts, and manage crowds. Fortunately, physical fitness has a big effect not only on your body, but on your mind and emotions. One study, for example, found that when people were exposed to an emotional trigger that made them angry, those who exercised were able to control their anger better compared to those who didn’t exercise. In police foundations courses you’ll develop knowledge of physical fitness along with instruction in lifestyle management, mental health, psychology, and crisis intervention. Taken together, all of these skills can help you stay calm and focused in a fast-paced and demanding work environment. Are you interested in attending police foundations college?